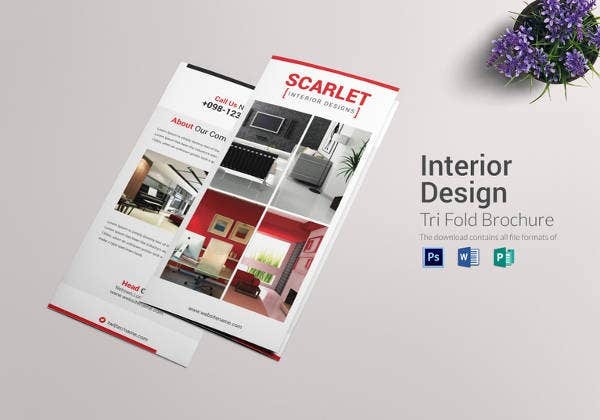 Interior Design Brochures – 13+ Free PSD, EPS, InDesign Format Download! With their creativity and skill,interior designers can transform any mundane looking home or office into something magical.No wonder, they are much sought after these days.However, with the growing competition in the field, they need to keep their prospective and existing clients updated with their works.They usually use brochures which they share with their clients.In case, you are an interior designer and do not have enough time to get a brochure designed, don’t worry. 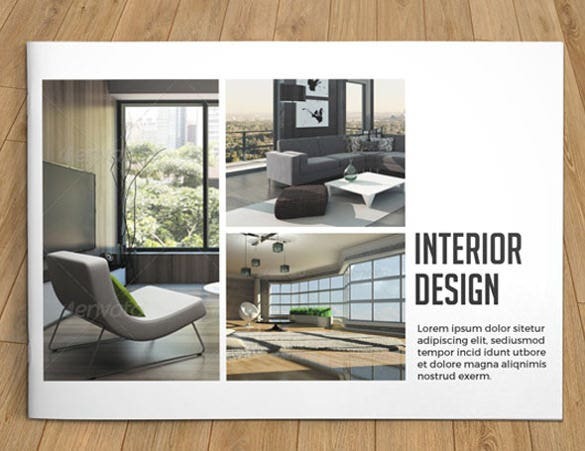 Go for the interior designer brochure templates.These are designed by experts and are extremely attractive. 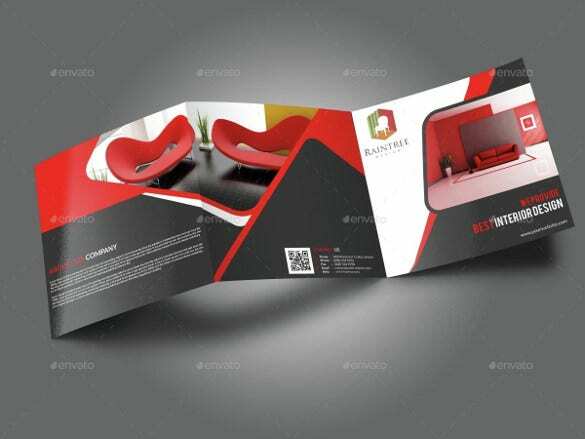 All you need to do is customize these.You can also see Interior Decoration Brochure Templates here. Buy Now Used by the designers to spread word about their skills and their crucial projects, this is usually a one page brochure. This comprises of concise yet important information about the designer which is enough to grab the attention of the customers. 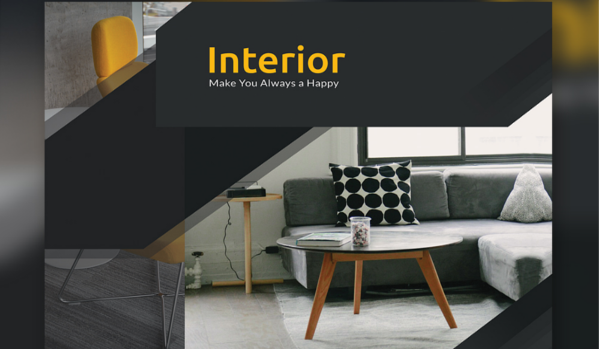 Designing these using the interior designer flyer template can make the task easier as you only need to make needful changes and fill in the required details. Buy Now The content of the brochure greatly matters. Simply by distributing leaflets, your business can reach your audience. From here, the compelling content mentioned on them can make the recipients to do business with you. 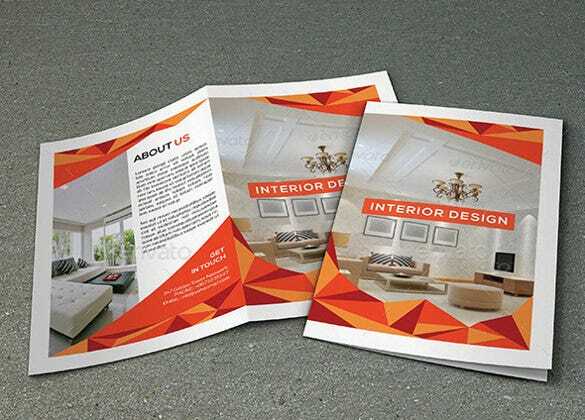 Brochures can work wonders for interior designing business. You can list all the kinds of services you offer. 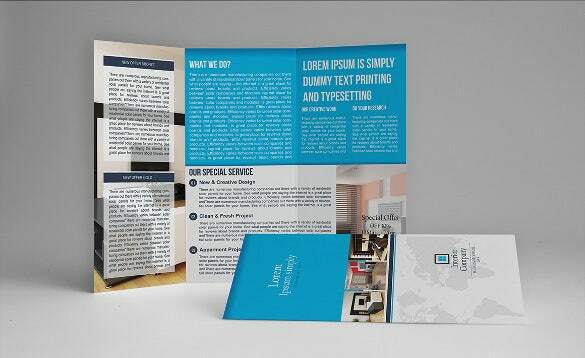 For your startup company, you can even use real estate brochures to provide launch offers or special discounts. 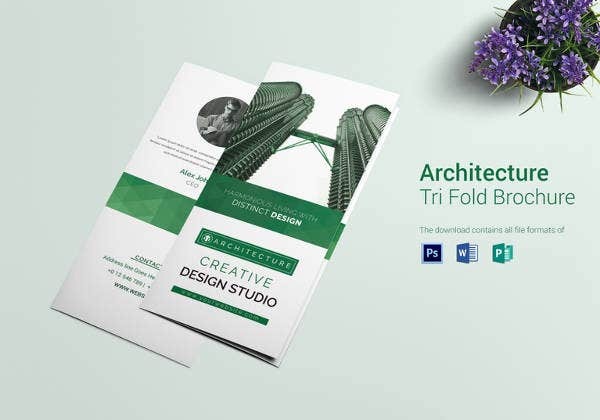 One can easily build brochures on the computer by using Microsoft Word and Microsoft PowerPoint. Doing it on your own can be a time consuming processor. Moreover, you will also end up spending more time for adding creative feel to it. 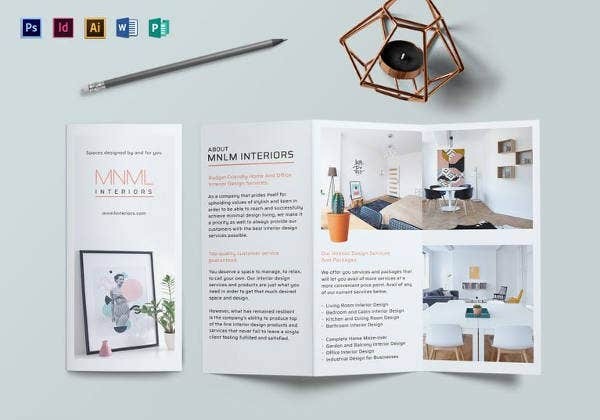 As the name suggests, this is a brochure which can be folded thrice over and is used by the interior designers as a marketing tools. They share these brochures with their prospective customers to let them know about the skills that the designer possesses. 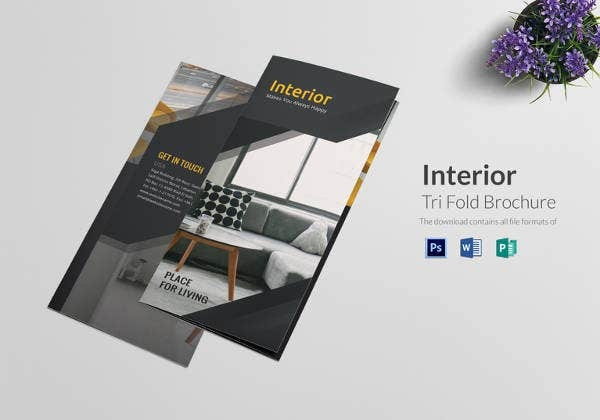 In case, you don’t have enough time or money to get these designed, go ahead and try the interior designer tri fold brochure template. All you need to do is edit it to meet your requirements and then add in the relevant information. 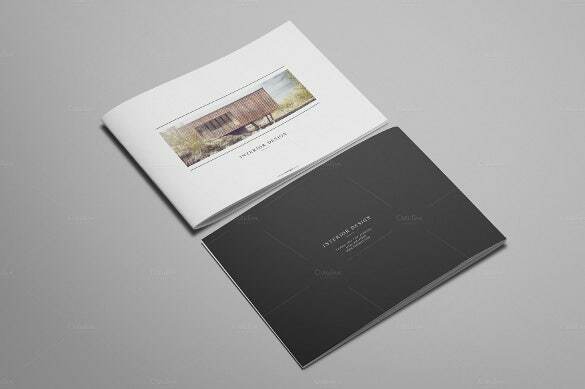 This is a booklet that comprises of just 4 pages which includes the front and the back pages. This template is usually used by interior designers to market their skills and to let people know what all they have to offer. 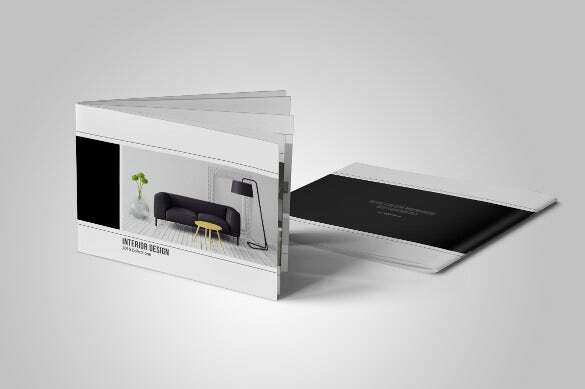 Using an interior designer bi fold brochure template can make it easy for you to design these. Creatively designed, you can easily customize these to suit your needs. 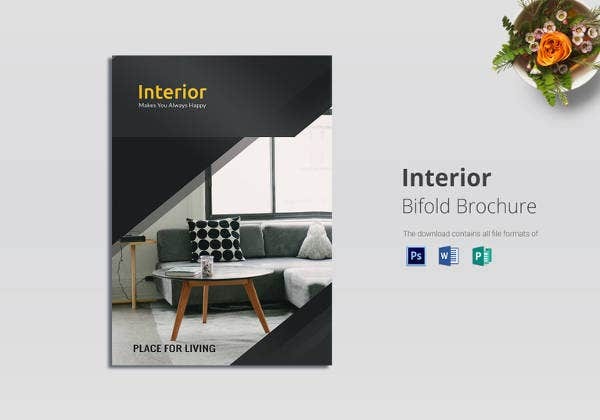 There are numerous interior design modern brochure templates that have been designed by professional designers especially for interior designer. Whenever you choose a brochure templates google docs for your business, make sure you choose colors that are lively and vibrant. Since interior design business can be best understood by looking at the pictures of your previous works, you can add one or two best photos of your business on to the brochure. Also, you need to choose a template that can best showcase the features of your business. 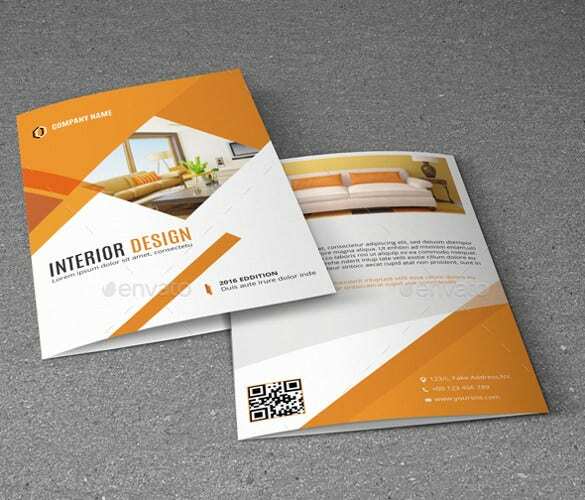 Since interior design is all about creativity, it should be apparent in the design of the brochure too. Don’t forget to add in all the important details about the interior designer and his works. 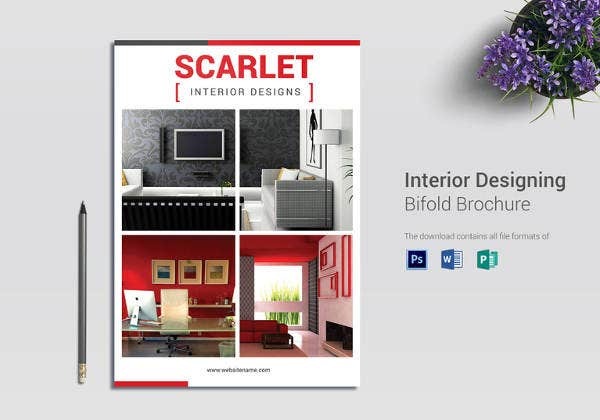 Ask the designer what all projects he wants to include in the brochure and then add in the relevant images and content. However, make sure to include only a few projects. Add in descriptive content along with the images. 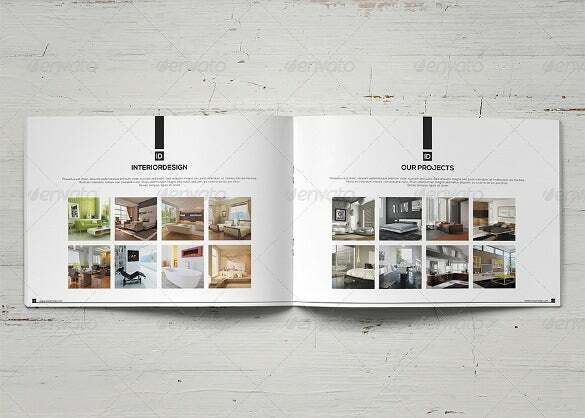 You can find an impressive collection of interior designer brochure templates with us. These are easy to be customized and ready to be printed out. Available in both PDF and MS Word format, these are compatible with most devices. In case, you need certain changes in the templates, you can share your suggestions with us. We would be happy to assist you.